Couture 360 offers an upscale full-service salon with a close-knit team of talented professionals, inviting facilities specifically designed for each service and a wide selection of premium products to elevate your salon experience. At Couture 360, our philosophy is to create a hair style that compliments your skin tone, facial structure and lifestyle. 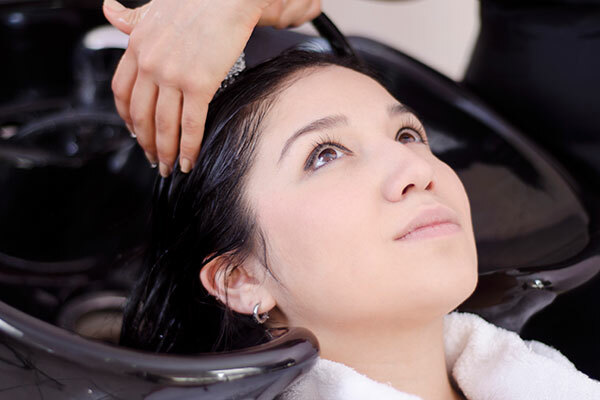 Our hair stylists are experts at hair styling, hair extensions and men’s hair cuts. Serving clients in Lake Zurich, IL (60047) and surrounding areas. Couture 360’s hair colorists are experts at creating a look that is uniquely yours. Serving hair coloring clients in Lake Zurich, IL (60047) and surrounding areas. Offering expert hair coloring, hair styling and more.